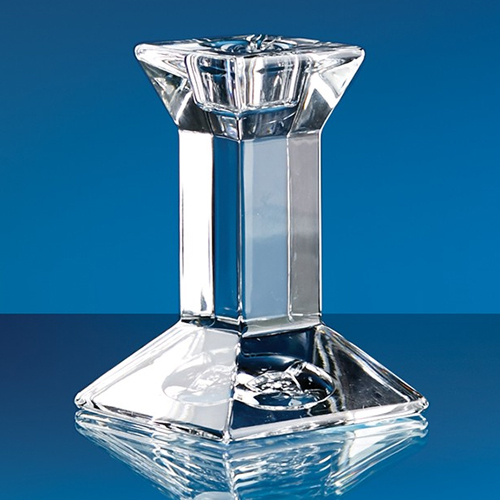 The lead crystal Padova candlestick holder is an elegant piece of decorative tableware that will not look out of place in any setting. Engrave with a crest, logo or wording for corporate events or to add something a little more personal for a wedding or gift. The candlestick is also available in 15cm and 20cm sizes which look great when displayed together.